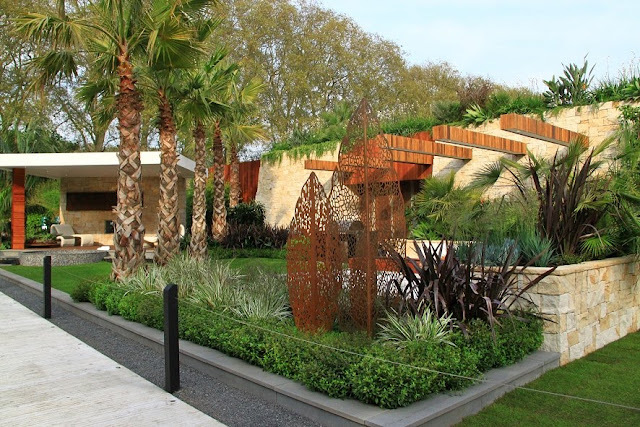 The RHS Chelsea Flower show is one of the most famous gardening shows in the world, and next year marks an important anniversary in the history of the show. With summer now turning to autumn and the thoughts from this years show now turning to next year we have a DVD of some of the Chelsea Highlights over the years to give away. 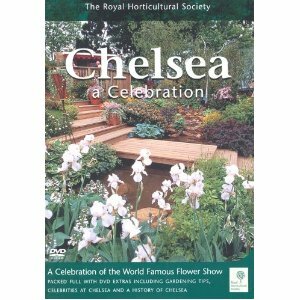 Chelsea: a celebration is published by the RHS and contains 80 minutes of highlights of the famous show, including the magnificent show gardens and floral pavilions ad well as Royal visits to Chelsea. The DVD also includes a behind the scenes look at the efforts the exhibitors go through in search of the Gold Medal. If you have not been able to get to Chelsea, this DVD is the next best thing! To enter, answer the following question. What year was the RHS Chelsea Flower show first held? Extra entries can be made by sharing this competition on Twitter (include #alternativeeden) or by liking our page and sharing the competition on Facebook. Terms and conditions: This competition closes at 23.59 on 10 September 2012. Any entries received after this time will not be counted. 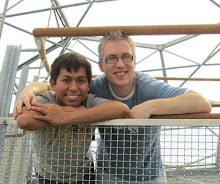 Entrants must be UK residents aged 18 years or older to enter. 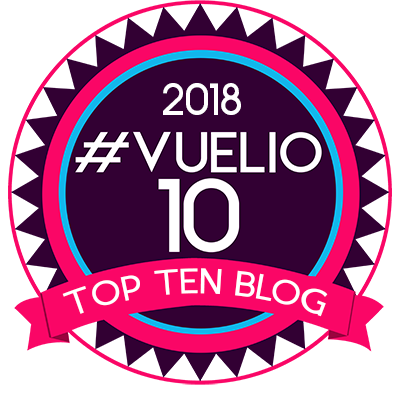 By entering this competition you agree and consent to your name being published and by taking part in the competition, entrants are deemed to have read, understood and accepted all of the Terms and Conditions and agreed to be bound by them. The winner will be selected at random from the correct entries and will be announced here on the blog. Please make sure we are able to contact you if you do win. 1913! Wish I could win...darn! Good luck everyone, the competition ends later today!